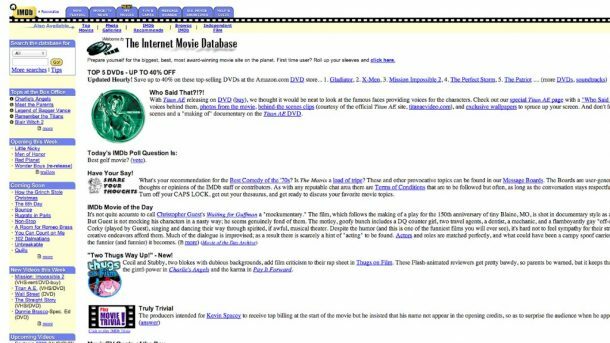 The first ever public website went online about twenty-five years ago. It introduced this new thing called the WWW or the World Wide Web. It’s first ever design had a white background with black text and blue hyperlinks. The website is still live today if you wish to browse it and check out the technical protocols, FAQ’s or information about the birth of WWW. Web pages have evolved drastically since its inception two and a half decade go. Plain text is now glittery gifs, pages now contain photos and videos embedded and not to forget the the web for smart electronic devices. 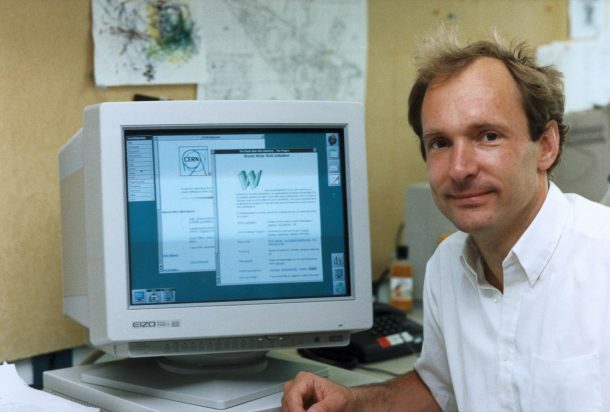 A British scientist, Tim Berners-Lee invented the World Wide Web (WWW) while working at CERN in 1989. The initial purpose of the web was to facilitate automatic sharing of documents and information between scientists of numerous universities and research institutes across the globe. It was named the “global hypertext system” and this led to the development of technology we know today by their acronyms too well: URLs, HTML and HTTP. As mentioned earlier, the first ever website was dedicated to WWW itself and it was set up on Berners-Lee’s NeXT computer. It had instructions on the basic features of the web, how to set up a server and how to access other people’s documents and share your own. The NeXT computer, the first-ever web server is displayed in CERN even today. 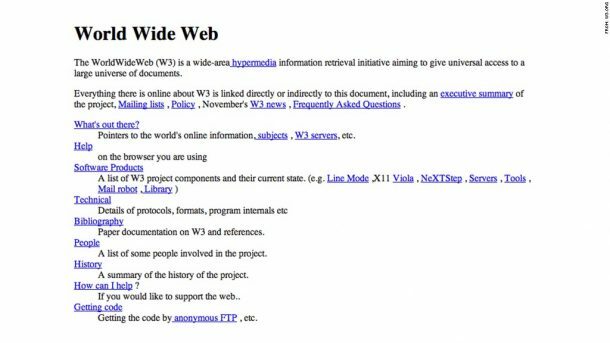 In 1993, CERN put the WWW software on public domain for greater access. Its next step was to share the software with an open licence to maximize outreach. So the software was available for free, accompanied by a library of code and basic browser thus, WWW flourished across the world. Check out the first ever website by CERN. Watch a slideshow of 9 website pioneers including Yahoo, IMDb and Stanford University among others. Have a look at the timeline of history of World Wide Web.